How to find out the VID and PID for my touchscreens? Can I mount XDS-1078 on the glass? What type of screws can I use to mount XDS-1060/1062/1068? Which PoE switch is compatible with IAdea PoE supported products? 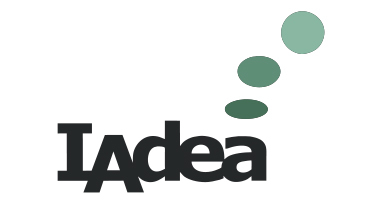 What is the PoE power rating or power range of IAdea products? How can I mount a 10" or 15" Digital Signboard on the wall? With HTML5 support, create a digital signage kiosk can be easier with IAdea media player. *Device firmware may need to update to latest release to support all touch displays listed above. My player is not performing properly. How do I re-initialize the device (factory restore)?